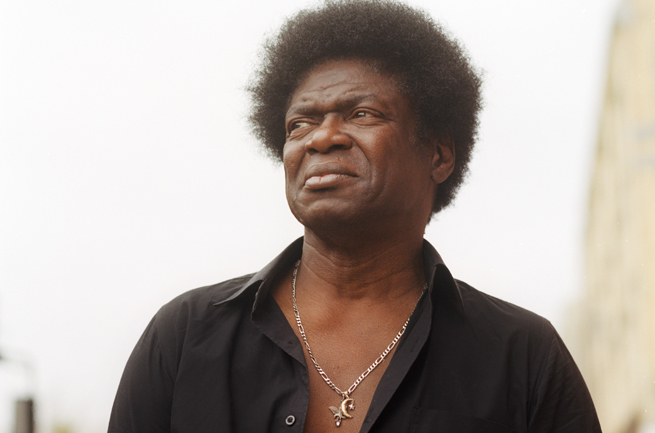 Charles Bradley is a powerful American singer and performer steeped in the traditions of funk, soul, and R&B. 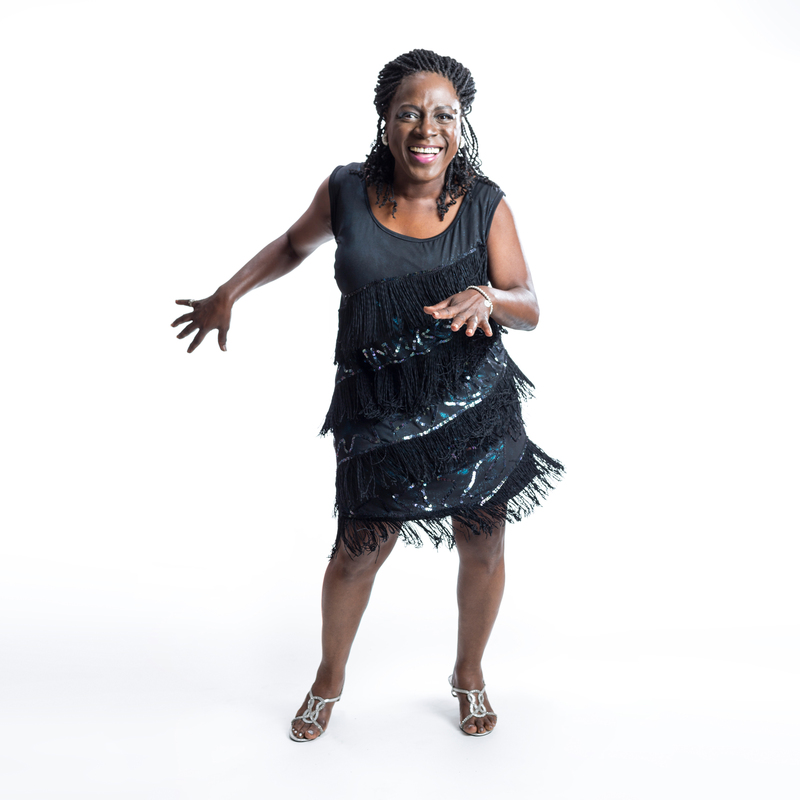 After a hard knock life spent in Florida, New York, and California, Bradley took up cooking while also working as a James Brown impersonator, which caught the attention of Daptone Records. As a result, the label released Bradley’s debut record at the age of 61–the critically acclaimed 2011 effort, No Time for Dreaming. He was also the subject of the 2012 documentary film Soul of America, about his life and times, and earlier this year, he released an excellent new record called Victim of Love. His current tour brings him to Canadian cities like Kitchener on Dec. 11, Toronto on Dec. 12, and Ottawa on Dec. 13. Here Bradley and I discuss American hospitals, taking care of his ailing mother, the Affordable Healthcare Act, and President Barack Obama, his new album and the production experiments therein, rage and politics, the perception that he’s part of some kind of soul revival, what’s next, the song “Confusion,” and more.